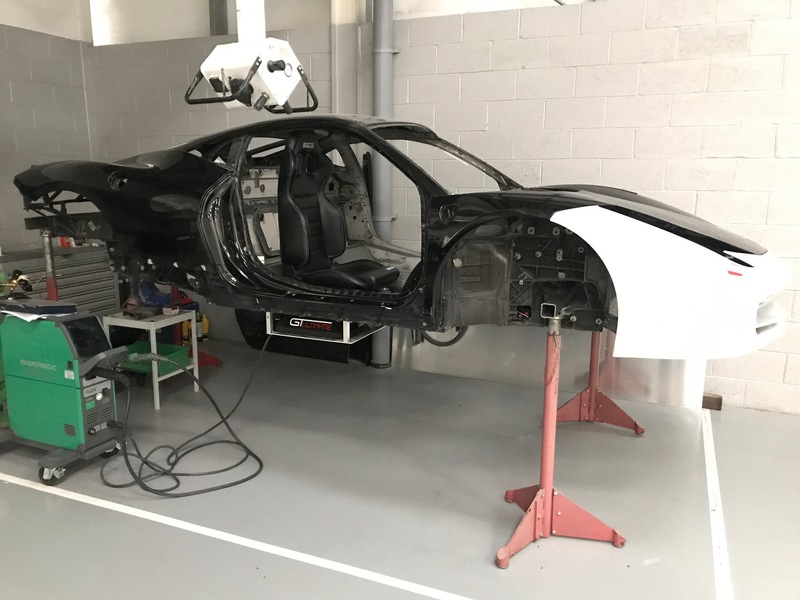 Chartwell have a 458 Body kindly donated by Meridien Modena that is currently being converted into a full VR racing simulator. Inside the car there will be 2 motion seats, active pedals and Steering wheel to produce that realistic feel you get from driving around a race track, this will be an exhilarating driving experience, with both occupants able to race each other real time. With 2 water-cooled computers on board we can ensure the highest standard of racing, every detail will feel like you are actual driving around the worlds most famous race tracks.